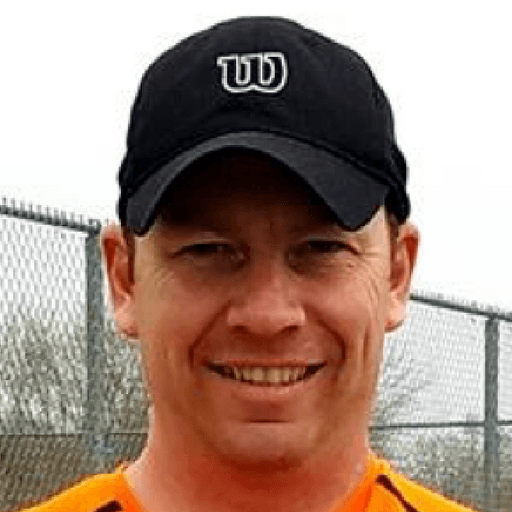 Brian is the creator and founder of Performance Tennis Training and has been developing players since 1996. He has found a strong niche in building players and thriving programs. Brian created PTT to helps coaches and players improve their tennis performance and coaching abilities. Brian produces hundreds of value-packed videos on his PTT channel and is also a full-time tennis coach.